​What is it and who can use it? 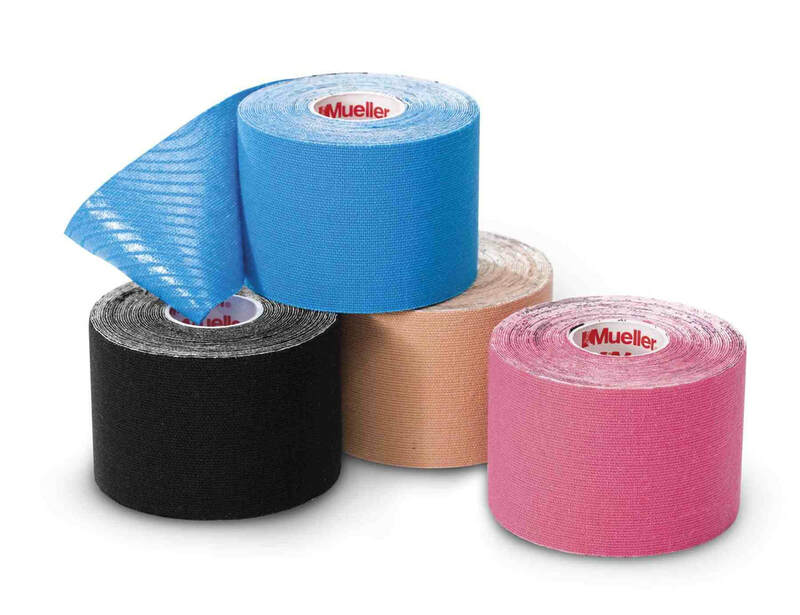 Kinesiology Tape is a specially designed 2" wide tape made from cotton and a small amount of spandex. The taping protocols are straight forward and easy to apply. Each application lasts for 3 - 5 days. It is possible to shower, exercise and perform regular tasks with the tape on. Contraindications for use are: open wounds, eruptions and rashes on skin, allergy to latex or adhesive. Both Pat and Jill are Certified Kinesiology Taping Practitioners. This service is $15 plus cost of tape.